Online, offline, away, busy, invisible.Visible. Be-able. All these messenger services organize their service via status indications. I am available, I am here. If all are here, no one is gone. 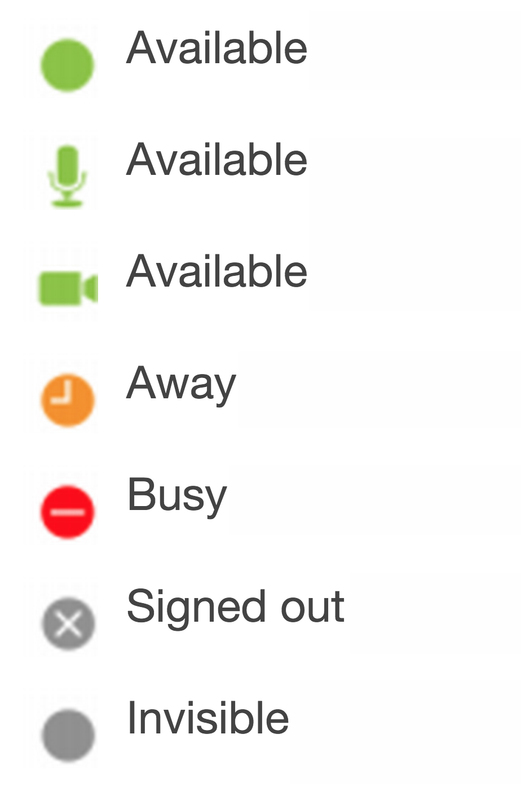 Red (away / busy) and green (online) are stop and go-signals. Houston we don’t have a problem. Only when nothing is lit, there is a problem.  No connection. I am not available, I am not here (anymore). I’m not here for you. 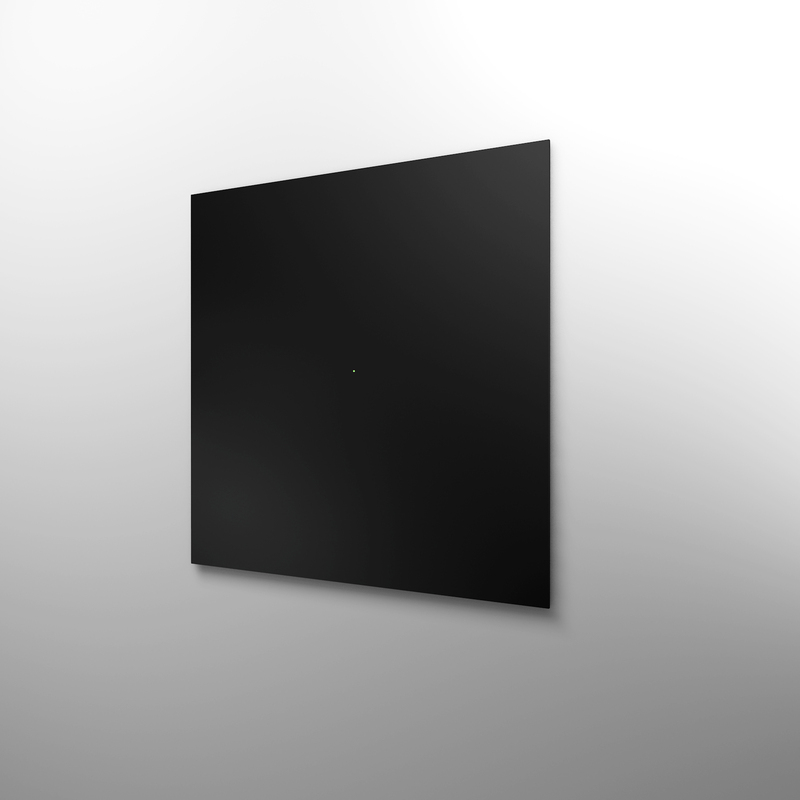 STATUS relates to the black square of Malevich. The square has fascinated me early on in its absoluteness while abstractness. The idea of the permanent availablility, of permanent existence, reflects something very similar to me. Eternity does not need to decide.